As the release date of Titanfall 2 is coming up soon, Nvidia announced new gameplay footage that shows how the newest Titanfall game would look like on PC at 60 FPS. 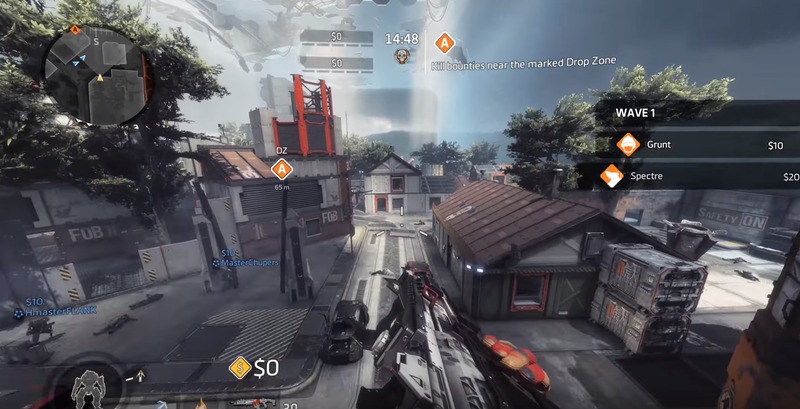 Gameplay video includes footage that shows Titanfall 2 game running on a Titan X card. Note that this video is available in resolutions up to 4K so if you want to see the video in the best quality possible, check your video settings. 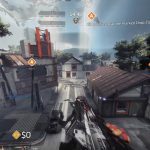 It is known that Titanfall could run at up to 144 FPS but the developers of Titanfall 2 Respawn Entertainment states that unlocking a higher frame rate option has not been ruled out. It seems that initial tests were not promising as well: “We can investigate slightly higher frame rates, but in initial testing we ran in to some issues with incredibly high frame rates,” Titanfall 2 producer Drew McCoy once said. There is plenty of fresh news about Titanfall 2’s PC version. One of them is that the game system requirements were announced and you can see them here. Moreover, Respawn has revealed that a completely new 1v1 multiplayer mode is accessible by purchasing Mountain Dew. Titanfall 2 is expected to be launched on October 28. The game will be available for PlayStation 4, Xbox One, and PC. The Titanfall 2 release date is just one week after another huge game, Battlefield 1 by EA, comes out. It is known that Battlefield 1 will be available for the same platforms as Titanfall 2. Previous story Get an Access to Titanfall 2’s New 1v1 Mode by Drinking Mountain Dew!